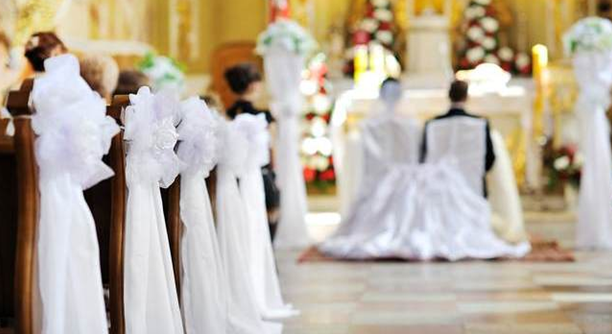 Whether you already run a successful dating agency in real life and would like to bring it online, or if you are just about to start your matrimonial business, you are going to need several things. Best of all make it easy to read and easy to memorize. 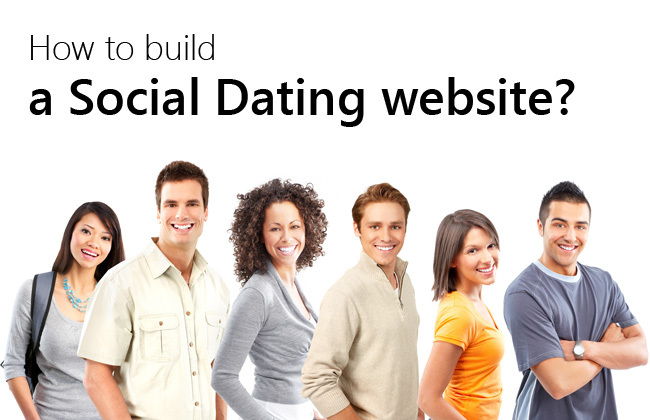 Usually dating websites include words like ‘date’, ‘dating’, ‘singles’, niche keywords. If you own an agency, you will likely use its name or closely related notion as a domain name. We advise that you find hosting server in the country where your target audience live, because signal will run faster than when you host your website overseas. Make a list of words and phrases that you want your website to be found by in the search engines and add them to your site. If you start anew, site setup and management options are things to consider. If you run an established business, you have a database of members to transfer to the website. In both cases PG Dating Pro and PG Customization team can be of help. You will need to be able to contact your site members to inform them about new campaigns, changes in site services, any interesting and useful information. Dating Pro gives you the chance to manage database of subscribers, create scheduled newsletters, or create and send newsletters manually, or contact each and every of your site users individually by several means. 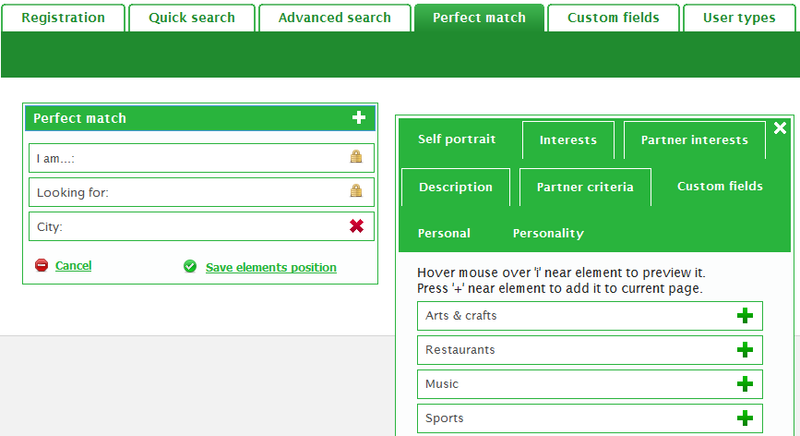 And now let us bring to your attention the Dating Pro features that you may find useful in terms of matching people. 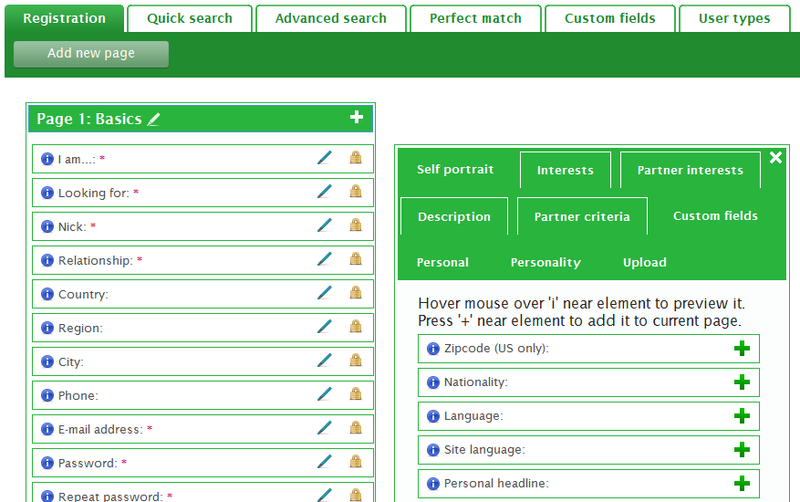 Profile builder tool will help you ask your site members questions that you deem relevant for your website. It will likely be personality-related questions – the ones that help match people by different criteria. There is a set of ready questions that you can edit, or you are free to create your own custom questions and put them into sign up form and search forms. You can choose to show people’s photos on your site landing page to attract new visitors. Make photos big or small; display them in a carousel or in a gallery view. Or, you can hide all members’ photos and only keep sign up form or a banner/video on your site main page to ensure members’ privacy and to invoke curiosity in the site guests. Consider membership permissions that restrict access to certain site sections to different groups of members, as well as gender membership mode where you can distinguish people by gender. With general membership mode all your site members are separated into paying and non-paying members. Dating Pro offers a lot of other functionality that will help your site members meet new people, find out what they’re up to, and fall in love. If you have any questions or ideas, feel free to contact our friendly support team! Building a Dating Website for Pet Lovers Building a website for people who enjoy traveling and are looking for travel companions Dating Pro, Dating Scripts Website online, Launches Russian and German sites How to Monetize Your Dating Website based on Dating Pro Site Builder? Part I. 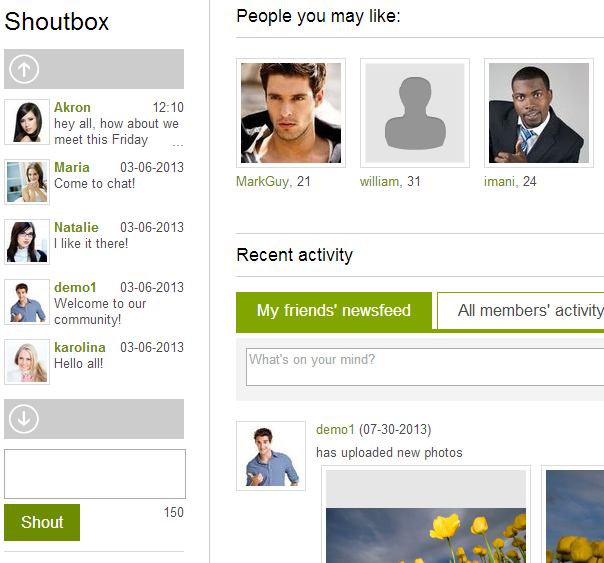 How to Build a Social Dating Website?